At our Dental Clinic in Duncraig, we have been creating cheery smiles for the several years. Chipped or crooked teeth can cause a multitude of issues for the individual. Apart from making it tough to chew food because of the misalignment of your upper and lower tooth, you may be too embarrassed to speak or smile in public to avoid judgement or ridicule by members of the public. It is a pleasure for us to welcome you to visit our dental clinic, and see how our professional orthodontics in Duncraig, will help restore your charming and pristine teeth with the help of state of the art dental equipment. It is well known fact that you smile is the first thing that others notice about you. If this is not enough, an attractive smile builds self-confidence and enhances self-esteem. Our Duncraig based orthodontists offer the optimum level of cosmetic dental care, which includes conventional braces, Damon brackets, clear braces made out of ceramic, inconspicuous lingual braces, self-ligating brackets, Invisalign as well as lots more… all in an environment that is friendly, warm, and oriented towards your family. We offer a caring and warm environment for children, teenagers, and adults with an extraordinary level of service and care. Once you have utilised our services, you can rest assured that you will not feel shy about smiling in the presence of other. On the contrary, we shall make you smile your most precious asset. We realise the value of your time and know that you might find it difficult to visit our Duncraig Dental Clinic after office hours if you cannot attend during regular opening hours. We are very efficient in diagnosing and treating your dental issues so you can even schedule a diagnostic appointment during your lunch break. 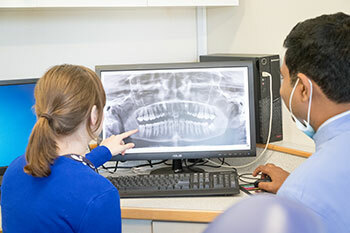 Once the Orthodontics Duncraig identify the dental problem, they will inform you of the time required to fix it and the number of times you have to visit our Dental Clinic Duncraig to get it solved. If required you can fix the schedule according to your convenience and we shall accommodate it. Our experience in this field allows us to treat chidren in a very non-threatening and non-scary manner. 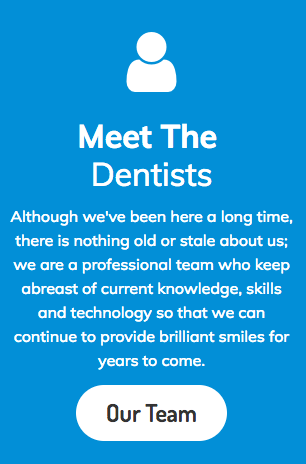 The friendly atmosphere of our Duncraig Dental clinic and our friendly orthodontologist will make them feel at ease during the entire procedure. In fact your kids will hardly realise that we are fixing his or her teeth for the better. Before your first visit, we shall send you an informative pack containing details about our clinic. The pack will also contain the date and time of your appointment, a map displaying the location of our clinic, and a brief questionnaire. We strongly suggest that you fill up the questionnaire form so that we can find out details of your medical history. This helps us prepare your treatment in such a way that there are no preventable adverse effects from the recommended treatment. We suggest that you arrive prior scheduled time for your first appointment, so that you can complete the paperwork.